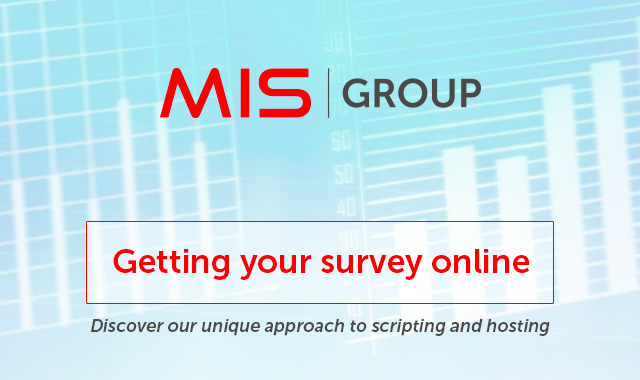 Since 2001, Made In Surveys has been the go-to fieldwork and consulting firm for online quantitative research. We ensure the smooth-running and excellent quality of online research through expert advice, extensive and flexible methodology, bespoke online solutions from our web developers, and ongoing support and recommendations post-study. At every stage of your online quantitative study, we have honed our expert skills to ensure consistently high-quality results for you and your clients.